Clochán House is a newly refurbished residential Respite unit located on the HSE grounds in Tullamore, Co. Offaly. 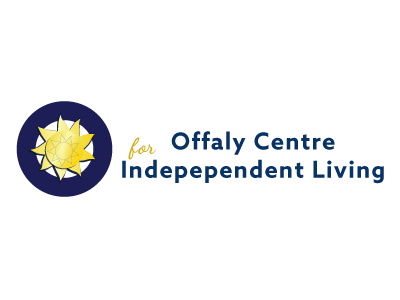 It provides a respite service for leaders who have a sensory or physical disability ages between 18 and 65 years of age. Clochán House Residential Respite Unit is a place where leaders can have a break away from the normal everyday routine and have a holiday experience, while being supported and valued as individuals within a caring environment. The Respite Unit is based on the needs and desires, goals and choices of the leaders to provide a ‘Leader-led’ service. At Clochán House, we aim to offer a comfortable holiday for the leaders with a ‘home away from home’ setting. We wish to provide them with a high standard of support and advocacy whilst enjoying their stay in Clochán House. We encourage the emotional, spiritual and social growth of the individual leader to improve their quality of life and encourage them to take part in recreational activities of their choice to promote a fulfilling stay.